Relocating a loved one into a nursing home can be a challenging decision that needs to be handled with care. Patient trust bonds, also known as nursing home bonds, play an important role in the peace-of-mind that nursing home residents and family members have in the care facility that they decide to use. 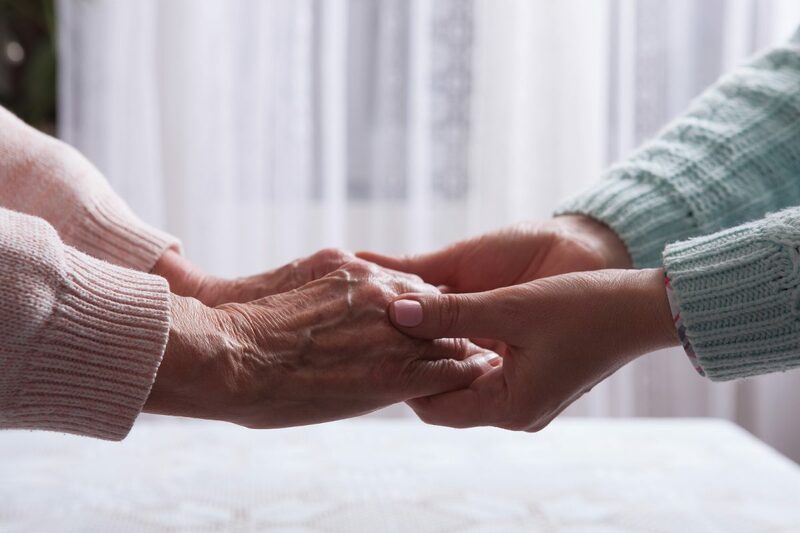 In this post, we’ll explore some of the important factors relating to patient trust bonds, so that your care facility can be properly equipped to support those in need. Long-term nursing home facilities are often responsible for managing the assets of the patients in their care. Patient trust bonds are a type of surety bond that guarantees that these assets will be properly handled, and provides a path for recourse in the event that such funds are improperly managed. Care facilities play an important fiduciary role with their patients, and have to abide with the rules and regulations that apply to them. Unfortunately, the need for patient trust bonds arises from the mismanagement of nursing home patient funds that has been documented in the past. By securing a surety bond of this type, your facility is showing its commitment to the proper treatment of its residents. The wellbeing of your patients should not be limited to their physical health, but their financial health as well. Properly managing patient assets is an important responsibility of nursing facilities who choose to handle the finances of their residents. Since nursing home patients are uniquely vulnerable to financial manipulation, patient trust bonds are usually required by governing bodies as a part of the nursing home licensing process as a way to protect their citizens. These surety bonds have to be in place as long as the nursing facility holds its license. As long as patient trust funds are properly managed and no claims are made, there is no need for the bond to be utilized. The specific bond requirements of your nursing home facility will depend on where your facility is located. These regulations are usually established at the state level, and can vary greatly. Meeting your local requirements helps to ensure that your patients are protected in the most effective way possible. To find out what the specific needs are of your state, simply reach out to a surety bond expert. As with any type of surety bond, there are three parties involved with patient trust fund bonds. The obligee is the entity that requires the bond, which in this case is the governing body in the location where your home is, typically the state. The principal is the party which needs to be bonded, which in this case is the nursing home. Lastly, the surety is the underwriter of the bond, that helps to step in to resolve claims against the bond. In the event of a legitimate dispute, the surety will reimburse the claimant, and then seek reimbursement from the principal, according to the bond contract. Though surety bonds provide significant peace-of-mind to the parties involved much like insurance does, they are not technically a form of insurance. This is because unlike insurance products, the principal is ultimately responsible for paying back any damages that have been dispersed by the surety. If the surety determines a claim to be valid, they will make the payout to the damage party and then seek to reclaim the expended funds from the principal. To obtain a patient trust bond, the owner of a care facility simply needs to submit a bond application with a surety. Our online application makes applying for a bond easy, or the process can be completed over the phone at 1-888-278-7389. The surety bond experts and Viking Bond Service, Inc. are highly knowledgeable about the surety bond process and the specific requirements of your state. Bond prices vary based on a number of factors, including credit. When you apply for a bond, a soft credit check is involved. No matter what your surety bond needs are, Viking Bond Service, Inc. has over thirty years of experience working with long-term care facilities across the country. As a surety bond industry leader, you can have confidence that our surety bonds carry with them the protections that obligees expect. Patient trust fund bonds from Viking Bond Service, Inc. provide confidence to all parties involved. To request a bond quote, simply give us a call at 1-888-278-7389 or complete an online application today. Previous Previous post: What is an SDDC Bond? Next Next post: Who Needs a Sales Tax Bond?